Facebook is spying on us. Oh, you haven’t heard? The social media giant has faced multiple scandals regarding the stealing of private information and selling them to companies. You don’t think it’s a coincidence that all their ads tailored to your specific desires? Well if you think that’s creepy, it’s about to get a whole lot worse. 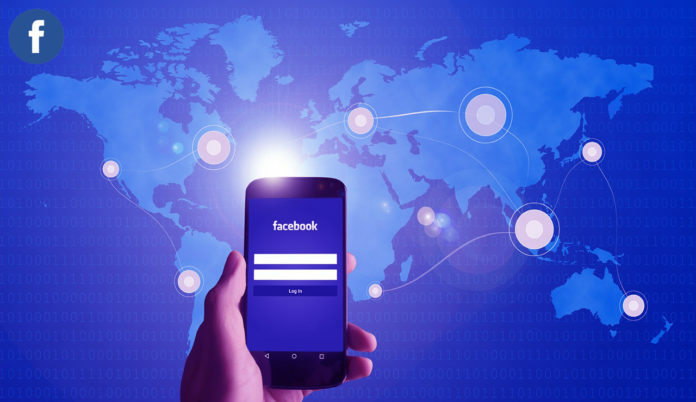 A recent report from Bloomberg states that Facebook is designing a cryptocurrency for users of the widely popular messaging service WhatsApp. The token will use used for transferring money within the app. Largely, the social media giant says this is a remittance service that will benefit developing countries. But some conspiracy theories have another theory. Under the guise of crypto, some theories suggest Facebook is using this as an excuse to partner with WhatsApp. WhatsApp, which has hundreds of millions of users worldwide has all sorts of personal conversations stored in their cloud. As more people move away from FB, the company looks to steal data in more creative ways. Is there any way to protect yourself from this? Well, one way is to avoid Facebook’s cryptocurrency or social media platforms at all costs. Instead, maybe consider privacy coins. Privacy coins focus on 100% secure and anonymous transactions. Ring signatures and zero-knowledge proofs help make your transactions 100% confidential. You can’t trust Facebook to be confidential, so perhaps it’s time to invest in privacy coins. No money? Not a problem. Simply sign up on crypto lending platform YouHodler. After passing KYC, you can request fiat or USDT loan of up to $30,000 in exchange for your crypto as collateral. Choose from BTC, BCH, BSV, LTC, ETH, XRP and more as collateral options. Use your loan to buy privacy coins, repair your ASIC mining hardware or just pay the bills. Either way, it’s an efficient, and secure way to get money for your crypto without actually selling it.